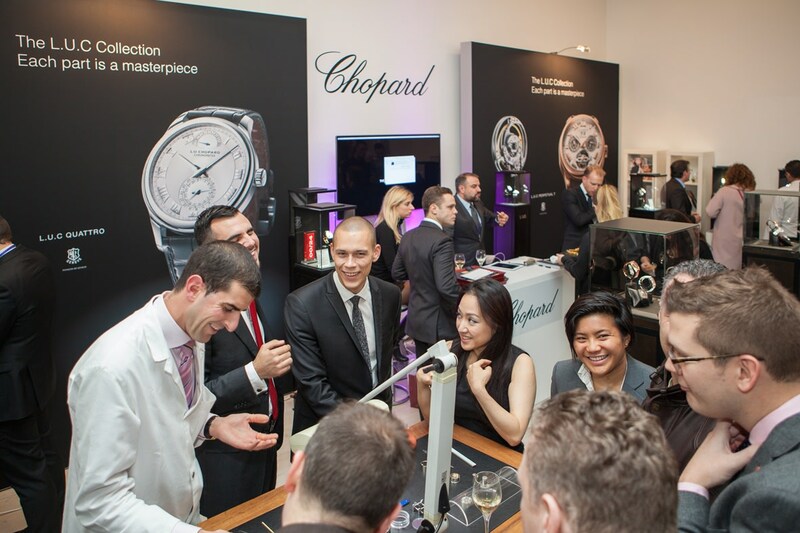 SalonQP is a UK based consumer event with an international reach which takes place annually at the Saatchi Gallery, London. It has earned the recognition of significant luxury names, collectors and industry professionals and is a key date in the global luxury calendar. 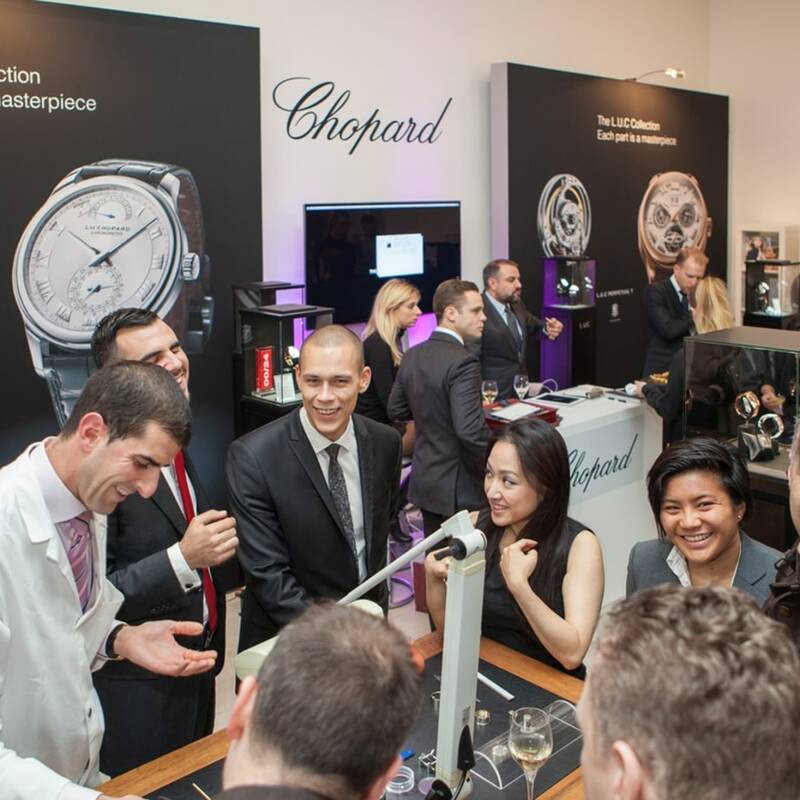 It unites leading horological marques, from grandes maisons to independent watchmakers, and puts many of the finest watches on Earth before an audience of thousands.